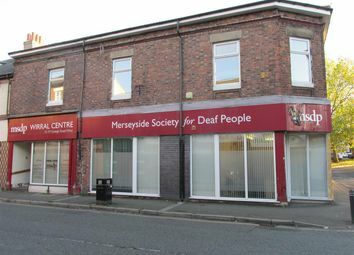 Wirral, Merseyside. 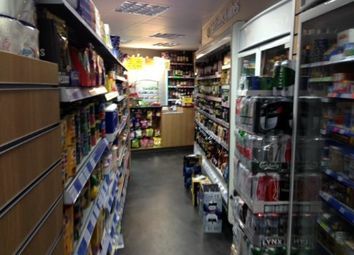 Convenience Store & Off Licence. 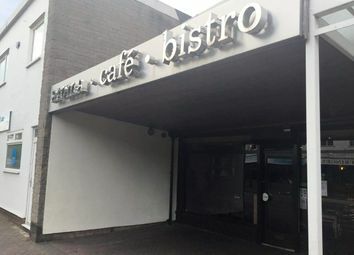 Retail T.O. 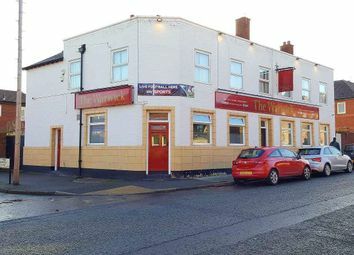 £4,192 P.W. 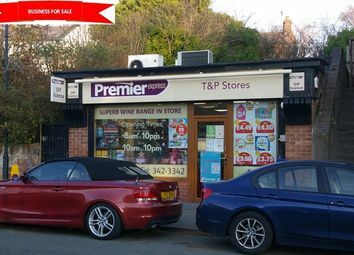 Well Fitted Store in Superb Location. 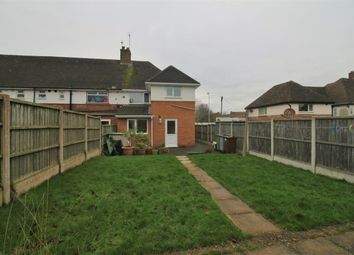 Decent Profits to be made in lovely Village Location, Viewing Highly Recommended. 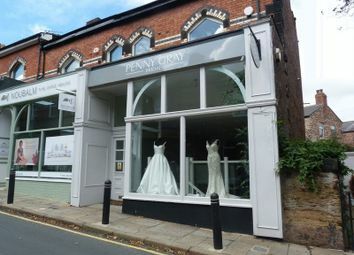 Price £29,995 Plus S.A.V. 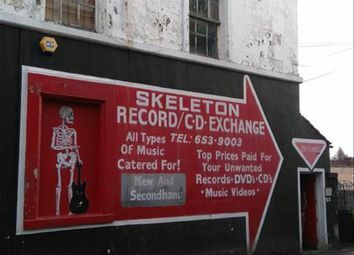 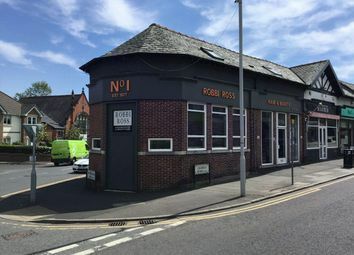 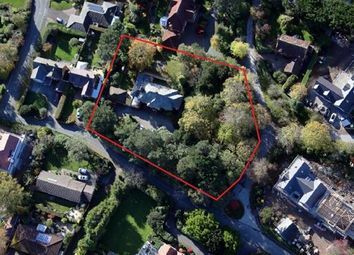 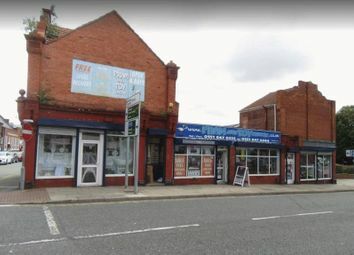 Located in an elevated and prominent main road position on the corner of Old Chester Road and Bebington Road, Rock Ferry, Birkenhead. 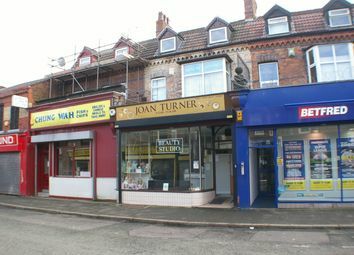 There are a number of local and national traders close by including a Tesco Express. 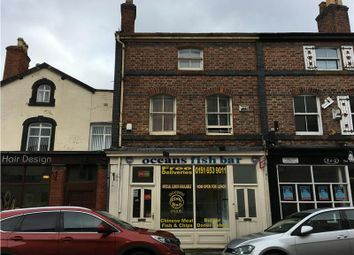 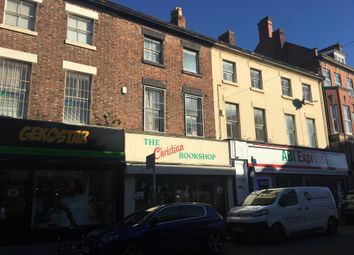 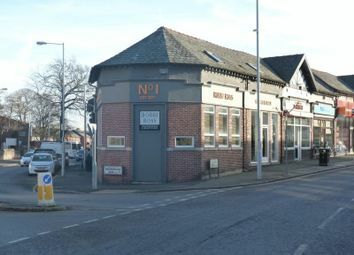 Commercial Investment for sale located on Grange Road West in Birkenhead town centre a short distance from Charing Cross. 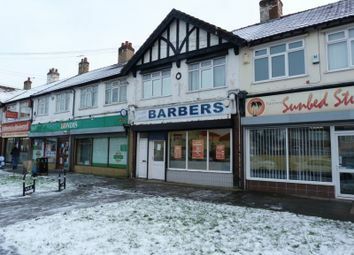 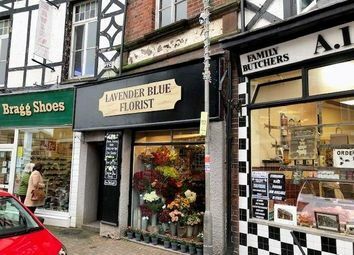 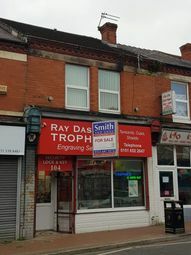 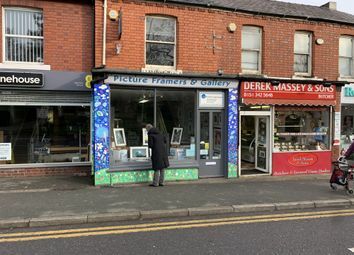 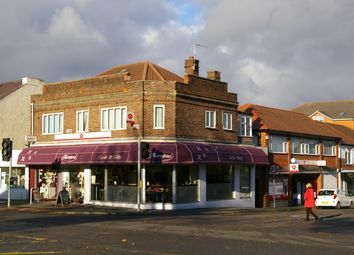 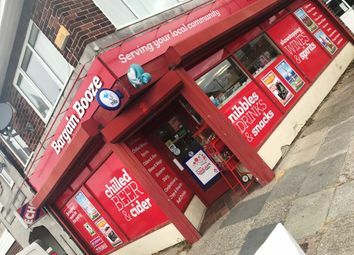 The property is located in an established parade of shops which includes Ladbrokes, a local butcher, cafe, take-away and beauty salon. 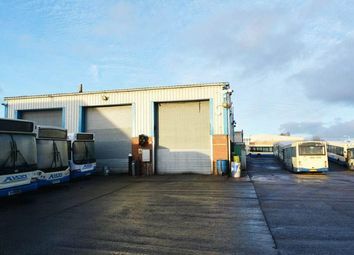 There is on street parking close by. 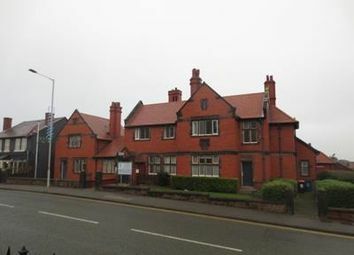 Wirral Merseyside. 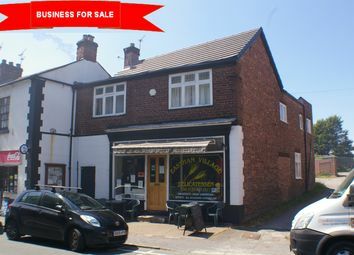 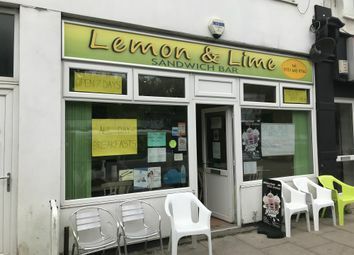 Well Established Delicatessen & Sandwich Bar with 2 Bedroom Owners Accommodation in Superb Location. 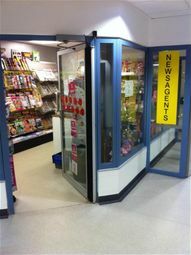 Retail T.O. 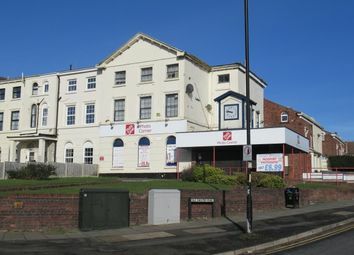 £1,472 P.W. 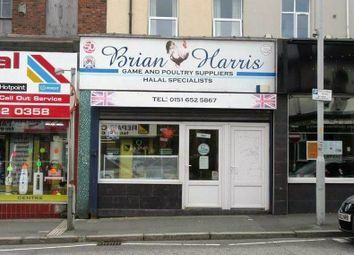 Very Profitable. 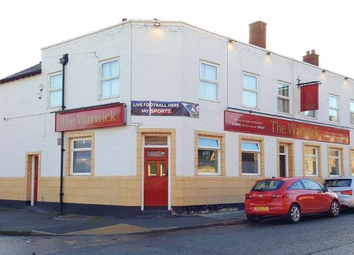 Price £35,000 S.A.V.